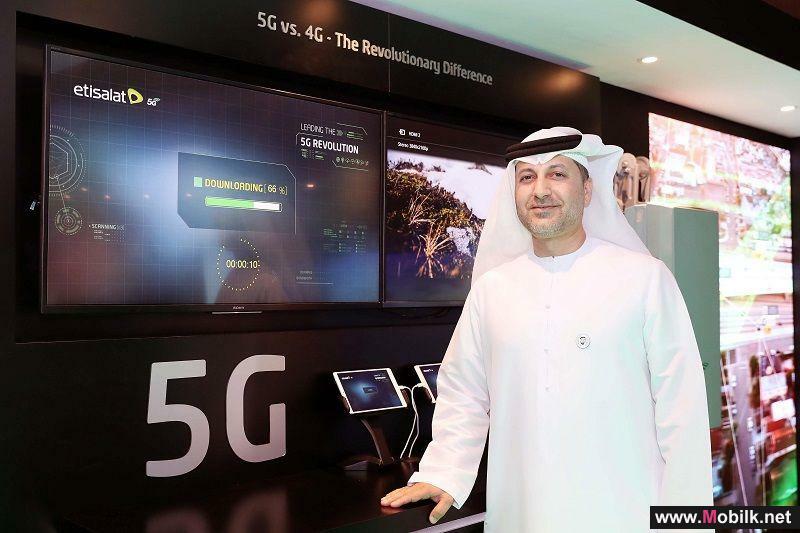 Mobilk - Etisalat welcomed Houlin Zhao, Secretary General of International Telecommunication Union (ITU), to its ultramodern ‘Open Innovation Centre’ in Dubai. 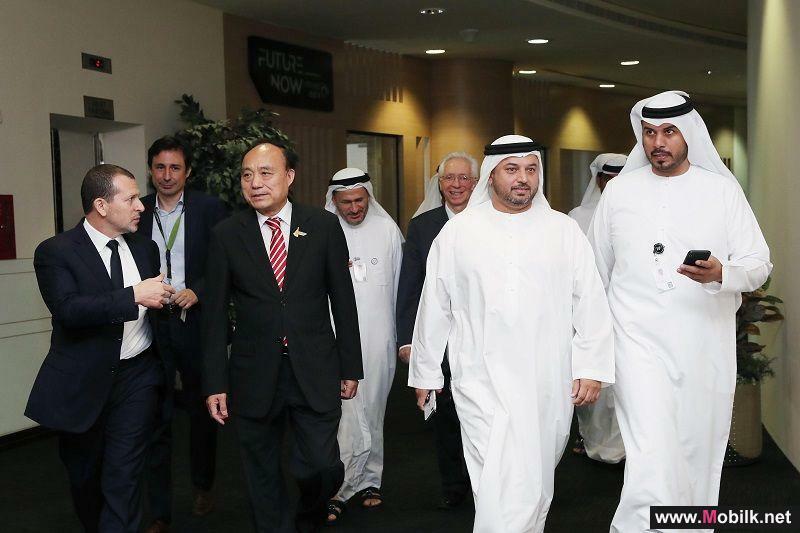 Zhao, who was re-elected to the post for a second four-year term during the Plenipotentiary Conference (PP-18) being held at the Dubai World Trade Centre, toured the Innovation Centre along with Francois Rancy, ITU Radiocommunication Bureau, and Saif bin Ghalaita, Executive Director, Technology Development Affairs at the Telecommunications Regulatory Authority. 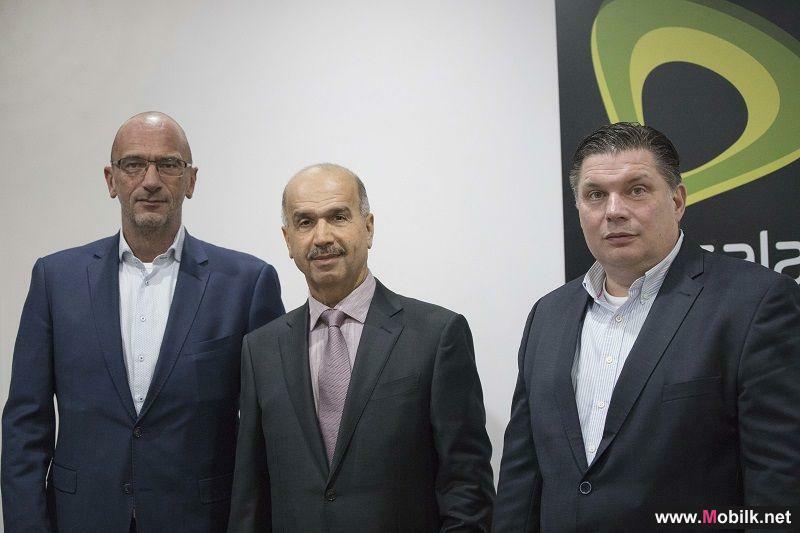 Francisco Salcedo, Senior Vice President, Etisalat Digital, led the tour of the Innovation Centre, which is a first of its kind in the region showcasing digital innovation, its capabilities and how digitalisation can come to life for Etisalat customers and partners. 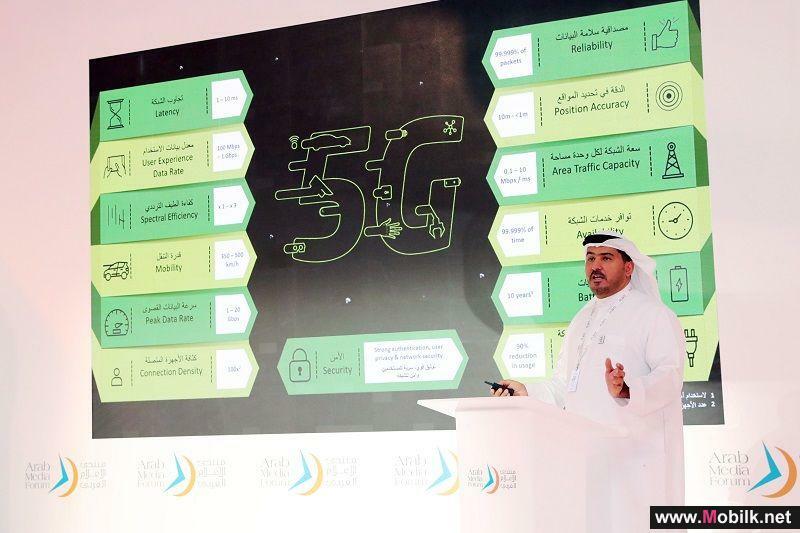 The centre, which opened on December 20 last year, highlights all the key digital technologies that will give businesses the capability to drive the digital future. Customers visiting the centre will have access to digital experts, digital assets and platforms with digital value propositions focusing on mobility, cloud, data centers, digital security, digital marketing, digital payments, M2M and IoT. 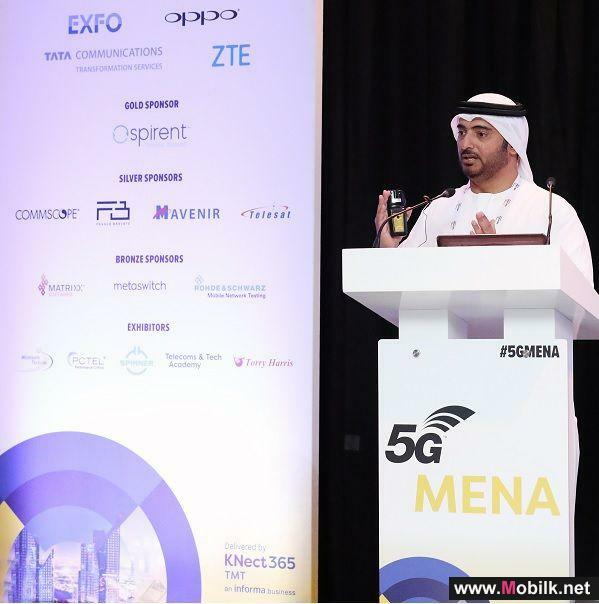 This initiative is in line with the UAE Vision 2021, where the national innovation strategy has identified digital technology as one of the top seven primary national sectors. 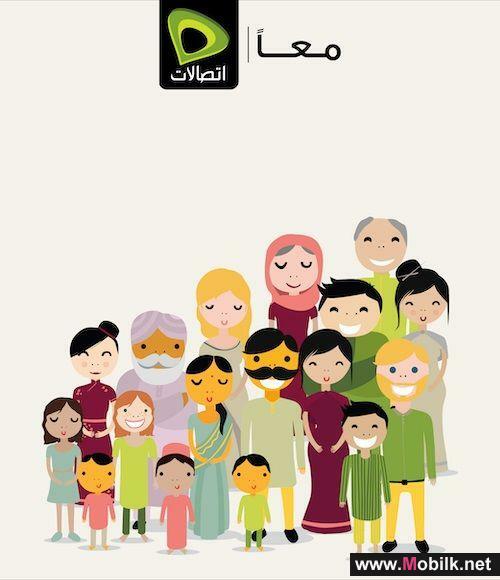 Etisalats corporate strategy is "focused on Driving the digital future to empower the society across our customers and enabling them with solutions on this digital journey.